The conversion process of oil to gas begins with an evaluation of your home or building from Portland Heating and Air Conditioning to determine the project scope. After this review process we will tell you what steps are needed and give you a clear idea of the cost. 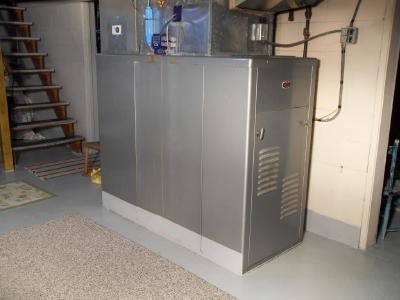 If a gas line and a gas meter are present, the project will be simple and fast moving. If the property needs to have gas service installed, we will help you with that too. 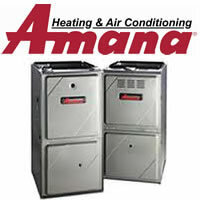 We offer a full range of options in new gas equipment, including ultra high-efficiency furnaces and hot water heaters. We’ll determine the building’s demand for heat and hot water, then explain your options so that you can choose the most suitable equipment. 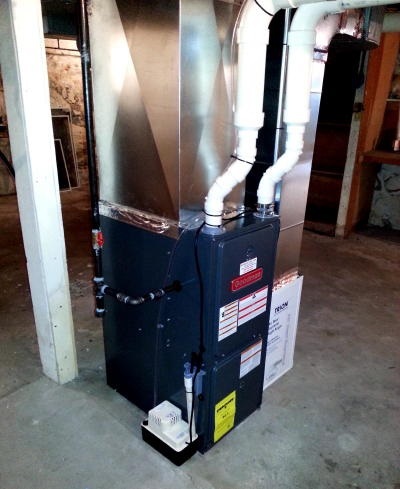 For oil to gas conversions call Portland Heating and Air Conditioning today. To This……Let the savings begin!